Ascend Technology Group (formerly innovation5 technologies) has been helping clients improve their technology environments since 2005. That makes us about 91 in dog years and something like 492 in tech years. Though technology changes at a lightning pace, our commitment remains consistent to provide you the best possible experience with both your technology and your technology partner. "To create innovative and effective technology solutions that invisibly and proactively contribute to the success of the organization and its people." As President, John focuses on making sure that Ascend Technology Group is always improving how we support our clients and lead them to technology success. 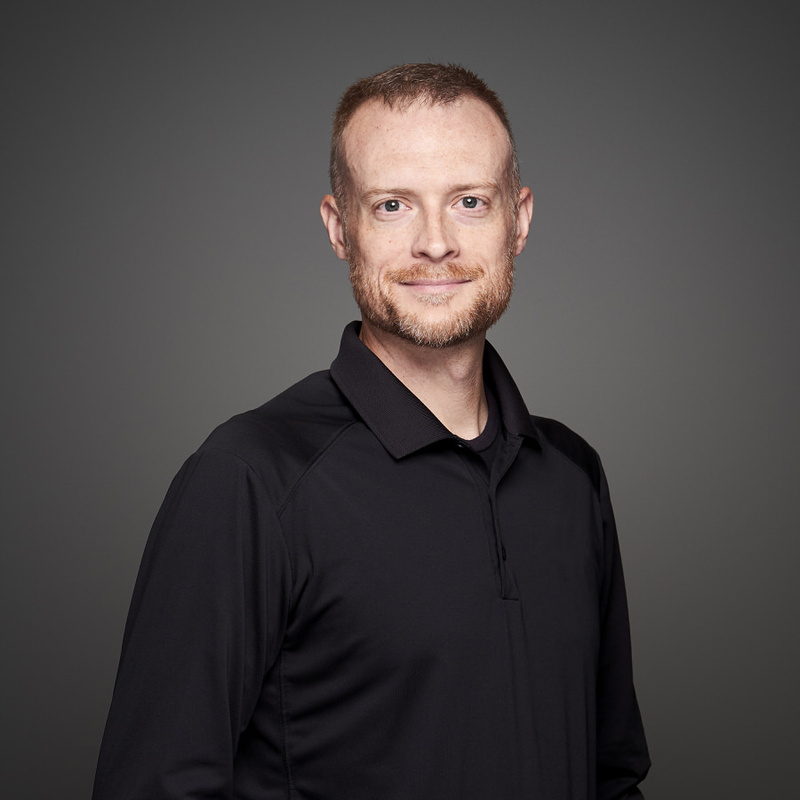 He works directly with clients as a vCIO, making the connection between business and technology and strategy. John started Ascend Technology Group in 2005 in his basement. His interest in both technology and business made it a natural choice for him to start a company focused on making technology work better for small businesses and organizations. 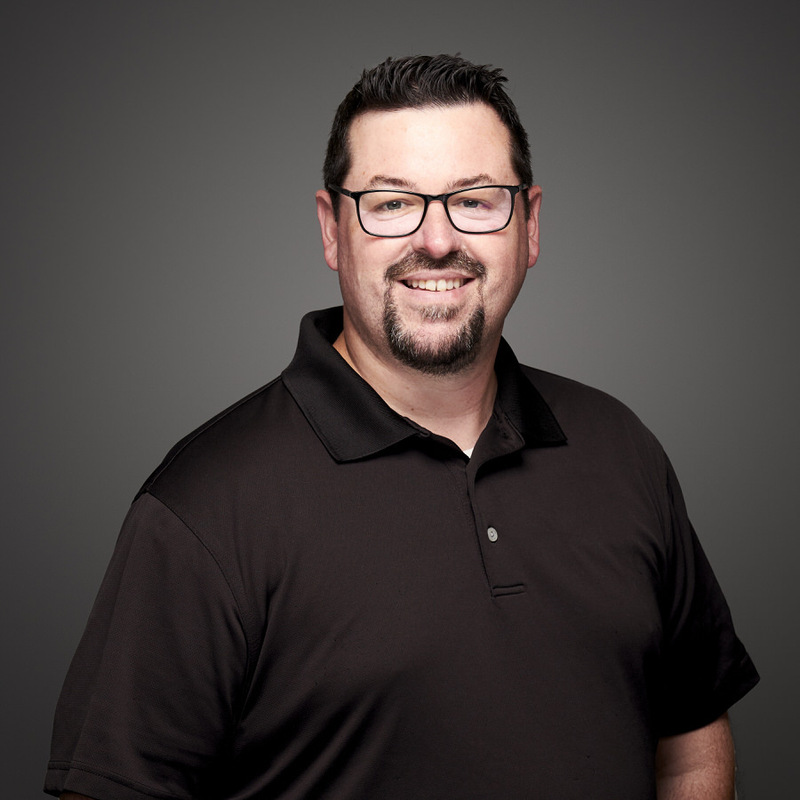 While he still likes getting his hands dirty working with technology, John enjoys working with our clients’ owners and directors to align their technology and business goals. He also appreciates the fantastic team he works with every day as they work together toward their common goal of being the best technology services provider in Omaha. Outside of work, John enjoys spending time with his wife and four kids. Family vacations—often in the mountains—are a highlight of his life. John is active in his church, volunteering in multiple roles. In his rare spare time, he enjoys woodworking in his home wood shop. Also, ketchup is too spicy. As the Director of Technology Success, Aaron actively supports users, provides technical advice to our helpdesk team, and develops our Technology Success Platform. He's involved in other unique projects, especially those that need dedicated attention or result from client-driven business initiatives. As part of our vCIO and net-admin team, he gains a deeper understanding of each client's business needs and helps design and implement technology strategies and solutions. 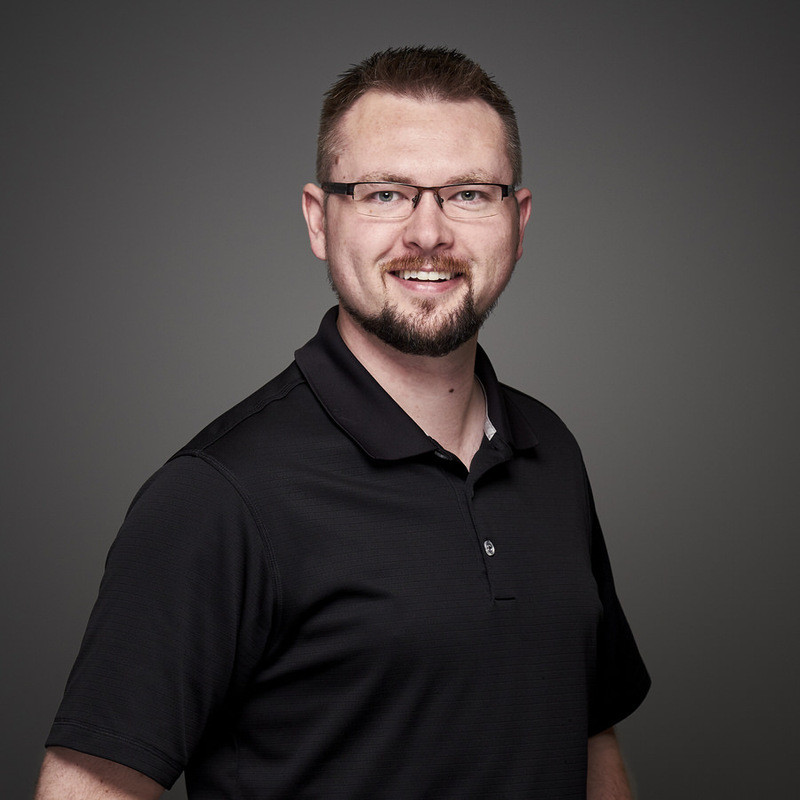 Prior to joining Ascend Technology Group in 2007, Aaron provided internal office and technology support for an irrigation company in central Nebraska, gaining skills in standardization and process development. Aaron’s curiosity and drive allowed him to dive into projects of all sizes and types and develop keen instincts for creating big-picture solutions. Outside of work, Aaron recharges with other creative projects. He photographs weddings, produces, arranges, and performs music, and binges YouTube/blogs/articles/Medium/TED for all sorts of new information and skills. He enjoys trying all kinds of international food (spice level 4-5), traveling, and workshopping plot points with his wife, a published sci-fi author. As a Technology Success Advisor, Bjorn provides technical support to clients and assists other Technology Success Advisors in the helpdesk. He's frequently involved in advanced network design and configuration. He assists the vCIO team with designing and implementing new technologies. He also maintains our internal set of tools we use to automate our Technology Success Platform. Bjorn gained valuable experience in several positions before joining Ascend Technology Group in 2012. He programmed and installed industrial robotic systems for companies like Bobcat and Caterpillar. Later he transitioned into designing and developing virtual robotic systems. Bjorn’s experience in the manufacturing industry instilled in him a time sensitive approach to every opportunity he encounters and developed very strong troubleshooting skills. Outside the office, Bjorn has one dog and a house that he is renovating. He spends his summers riding the mountain bike trails of Omaha and spends any off-seasons training. Bjorn loves to read and if he isn’t reading the latest book from someone at Bethel Church, he is likely reading about WWII. No food is too spicy. As a Technology Success Advisor, Franklin is most likely the first voice you'll hear when you call our helpdesk. He helps clients by assessing support needs, implementing real-time solutions, or matching clients with technicians who care about keeping your business up and running as quickly as possible. Before joining Ascend Technology Group in 2015, Franklin's strong desire to help people sustained him as a youth minister for 15 (active) years. He brought with him a great understanding of people, genuine empathy that helps improve our helpdesk processes, and many fond memories of student lock-ins. Outside of work, Franklin is still very involved with his church, leading worship, teaching Bible classes, and flossing with his four kids on Fortnight. He enjoys sci-fi books, coffee, and spice-level-3 Indian food. 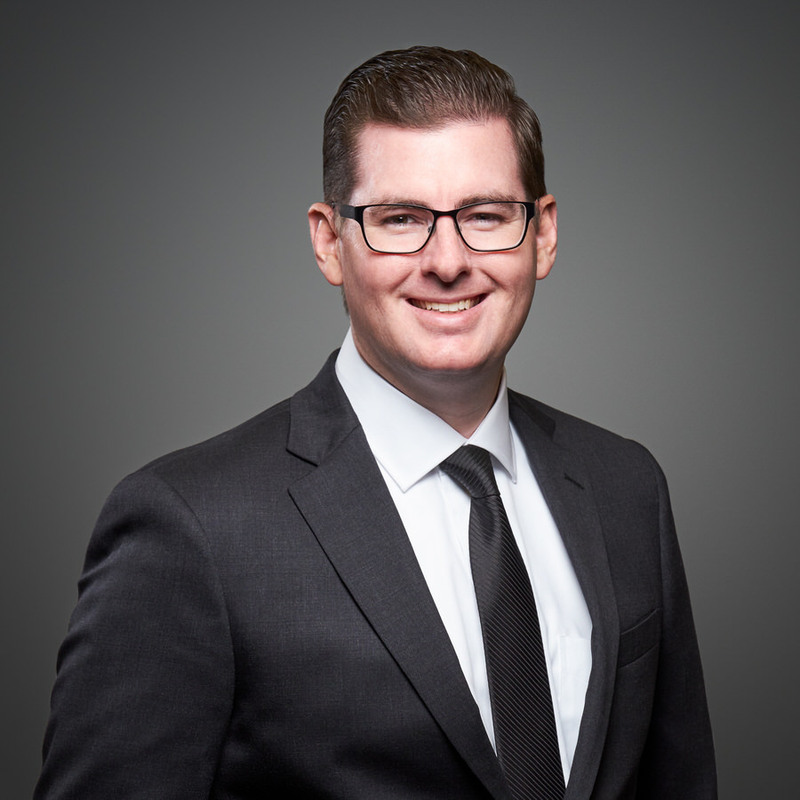 As a Technology Success Advisor and Associate Director of Sales, Russell introduces our technology vision to prospective clients and helps support existing clients. 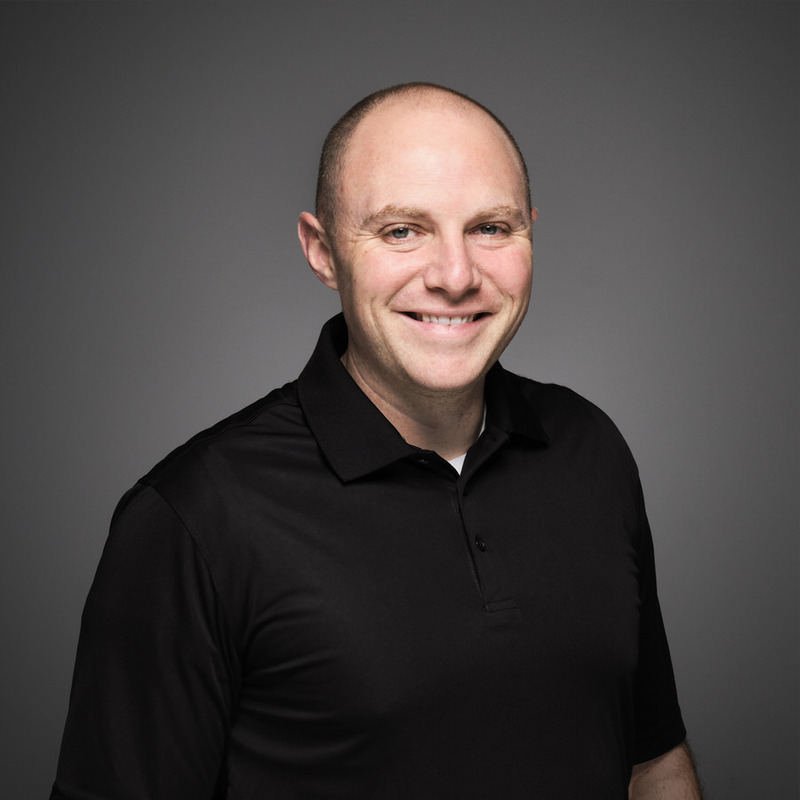 Russell joined Ascend Technology Group in 2018 with a professional background outside of the IT world after working in non-profit leadership and management for over a decade. He came to the company with technical aptitude and a love for solving technology related problems; this, combined with robust experience in business networking and development, prepared Russell to be the ambassador for Ascend Technology Group’s Technology Success Platform. Outside of work, Russell loves spending time with his family and is active in his local church. When free time can be found, he enjoys a good biography, traveling anywhere with a beach, poker nights, and running or biking Omaha’s great network of trails!